Discover the wonders of effective prayer from one of the greatest prayer warriors ever! 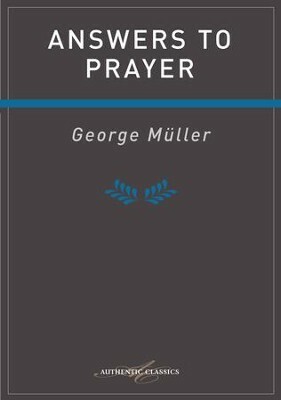 George Mueller (1805-1898) dared to take God at his word, and on the basis of prayer alone was able to establish orphanages and schools that saved over 10,000 children from the horrors of poverty in Victorian England. I'm the author/artist and I want to review Answers To Prayer - eBook.